We know how important your car is to you. That’s why our experienced technicians work hard to get you back on the road fast. 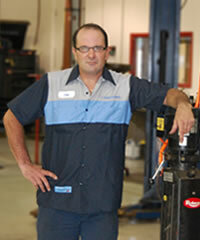 We warranty all repairs, so you can be sure we stand behind our work and the quality of our parts.